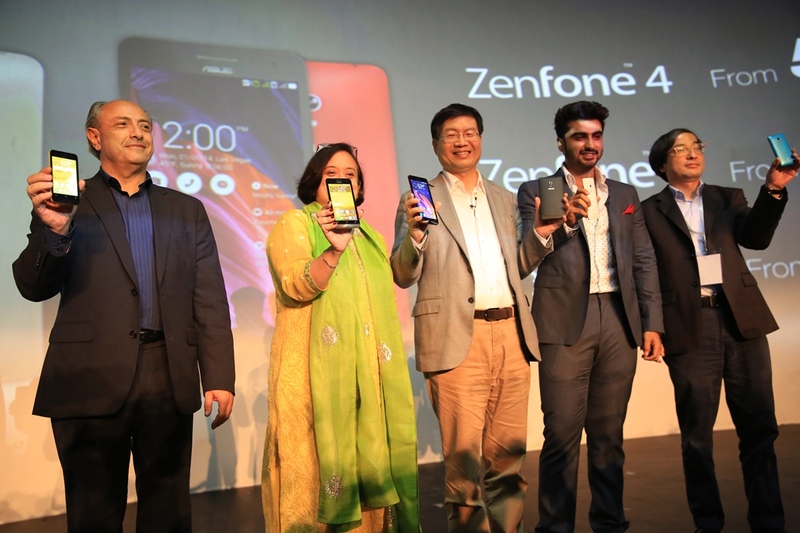 ASUS India announced the launch of highly anticipated ZenFone Series in India at a press event in New Delhi. 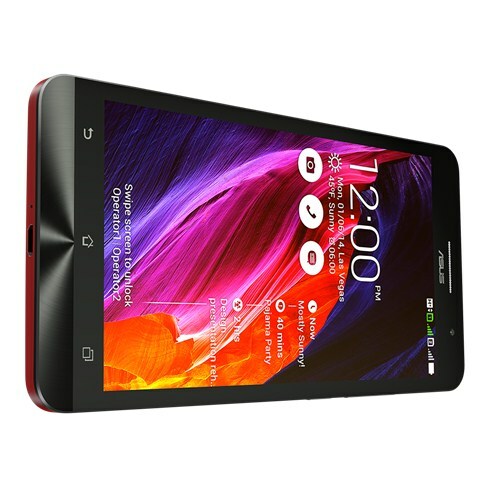 ASUS ZenFone series fall between the price range of ₹5999 – ₹ 16,999. ASUS ZenFone Series has ZenFone 4 which is an entry-level phone, Zenfone 5 which is a Sub 10K phone and ZenFone 6 which is 17K phone. 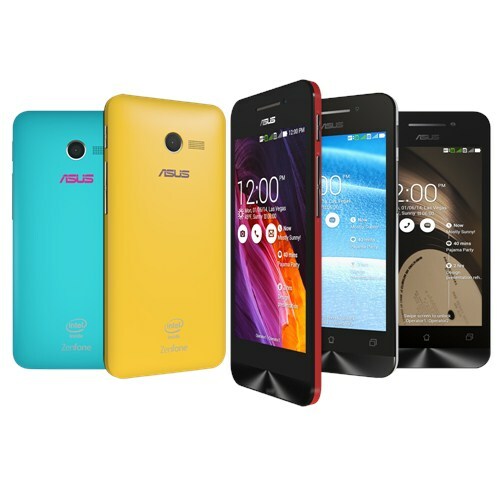 All the models come with the ASUS Zen UI, which is customized version of Android. ZenFone 4 has a 4-inch display with Gorilla Glass 3 protection, 1.2GHz Atom Z2520 processor with Quad-Thread Hyper-Threading Technology, 1 GB of RAM, 8GB of Internal Storage and support of MicroSD card up to 64GB. The phones come with 5 MP rear cameras and 1600 mAh. Featuring two built-in cameras, a lightweight 115g slim line design, and available in five fun colors (Charcoal Black, Pearl White, Cherry Red, Sky Blue, Solar Yellow). The ZenFone 5 has 5-inch IPS HD display with 1280×720 HD resolution and Gorilla Glass 3 protection, 2X2: Intel Atom Multi-Core Z2580/Z2560 Processor 2.0/1.6GHz with Intel Hyper-Threading Technology, 2GB of RAM, 8 MP main camera with OIS, backside-illumination sensor and wide-aperture f/2.0 lens. The phone comes with 2GB of RAM, 16GB of RAM and support of MicroSD card up to 64GB. The phone is powered by a 2110 mAh battery. 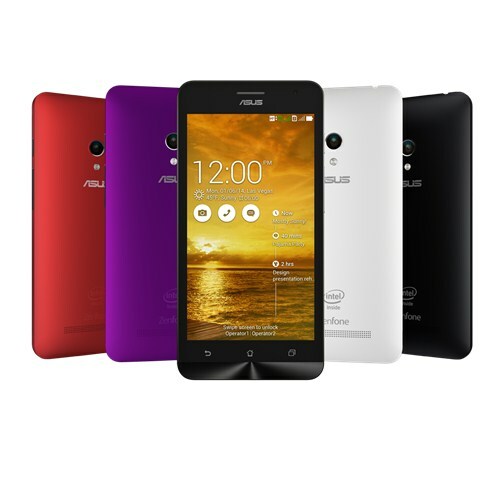 ZenFone 5 is available in four brilliant colors: Champagne Gold, Pearl White, Cherry Red, and Charcoal Black. ZenFone 6 offers 2 GHZ Intel Atom processor, 6-inch IPS HD display with Gorilla Glass 3 and glove touch, 13 MP Rear camera and 2MP front camera. ZenFone 6 is complemented by ASUS SonicMaster audio technology with virtual surround sound via headphones, delivering a truly immersive entertainment experience. ZenFone 6 is available in four vibrant colors: Champagne Gold, Pearl White, Cherry Red, and Charcoal Black. ASUS ZenFone 4,5 and 6 is runs on ASUS ZenUI which is based Android 4.3 Jelly Bean which is the only part where the phone lacks its competitor.